Who Ships Bagels From New York With FREE SHIPPING? We get this question all the time. Who Ships Bagels From NY For Free? BagelBiz.com DOES! 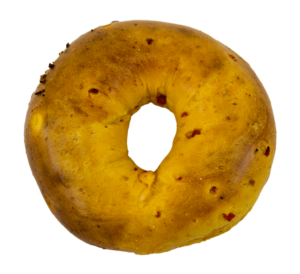 We Ship Vacuumed Sealed NY Bagels To Ensure They Arrive Fresh, Soft and Delicious just like the day they were baked. We take no shortcuts. We include FREE 2nd Day Air FedEx Shipping To ALL 50 States. If you order a Bagel Biz Bagel Package with Cream Cheese you get FREE NEXT DAY AIR Shipping. 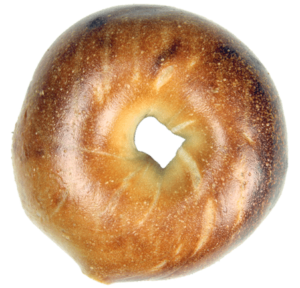 Go ahead and Order the Best New York Bagels You will ever have today from us BagelBiz.com Check our handy FREE Shipping Policy Page so you know when to order to ensure your NY Bagels arrive on time.